Musician and music industry veteran sharing experiences creating and producing music and videos in a home recording studio in Wellfleet, Cape Cod, MA. Listening to “Take a Look” by Dices, this month’s “Mixcraft featured artist”, it is obvious from virtually every perspective that this dude possesses multiple talents. Some are gifted, others are learned. Referred to us on a Mixcraft FB page post by fellow Mixcraft user William Paramore, who appropriately dubbed Dices a “Mixcraft Prodigy’, we couldn’t agree more! Dices does it all. Dices catalog is full of great songs, beats and Mixcraft tutorials that you should check out. 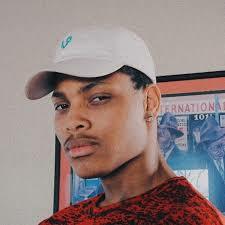 We could focus on the producer (music producer, video content provider and beat maker), but as I am hooked on "Take a Look" at the moment, we should totally turn you on to his songwriting style and performances. Editor’s comment: Parental Advisory. Please note that some of the content, lyrics and subject matter in Dices catalog are adult and explicit. Lasayfies Wilson, aka Dices, from Maryland, started making music using Mixcraft in the 6th grade hanging out in his cousin's studio. His cousins introduced him to the world of music creation as he learned quickly how to navigate in Mixcraft to build beats and songs. 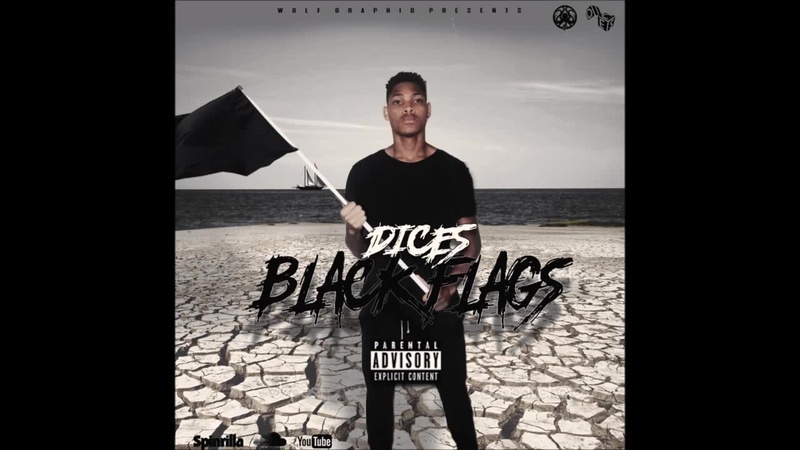 Only 19 and strikingly mature beyond his years, Dices was influenced by one of his favorite rappers, Hopsin. Some of his songwriting inspiration comes from looking at certain pictures and words sparking his creative juices and translating what he sees into music and beats. His songwriting process begins with the beat. Once he records the beat, he hits the record button and words start flowing in real-time, or, he starts playing a melody. One track after another, he keeps stacking layers of music and builds arrangements until the song is complete. During the songwriting process he will discover new sounds by experimenting with virtual instruments, loops and effects. 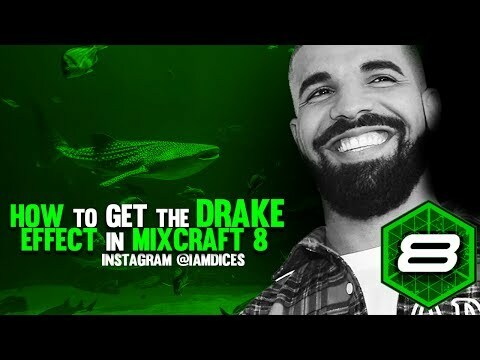 On his YouTube channel "Iamdices", we encourage you to take an inside look at how he works with Mixcraft by viewing the dozens of Mixcraft tutorials he has produced and published. We can assure you there is so much to learn from this talented dude, telling it to you straight with a great personality. Also on the YouTube channel you will find dozens of his songs to listen to. Look for an EP from Dices coming out late October. This guy is for real! If you would like to take a closer look at Mixcraft 8, please visit www.acoustica.com for more details or download a free trial. Thank you for visiting Anthony's Home Studio. DICES - HOT!!!!! I'm a jazz writer, don't like Rap to much. DICES - I repeat - HOTTTTT!!! !